This was a great way to end off my holiday concert shoots. 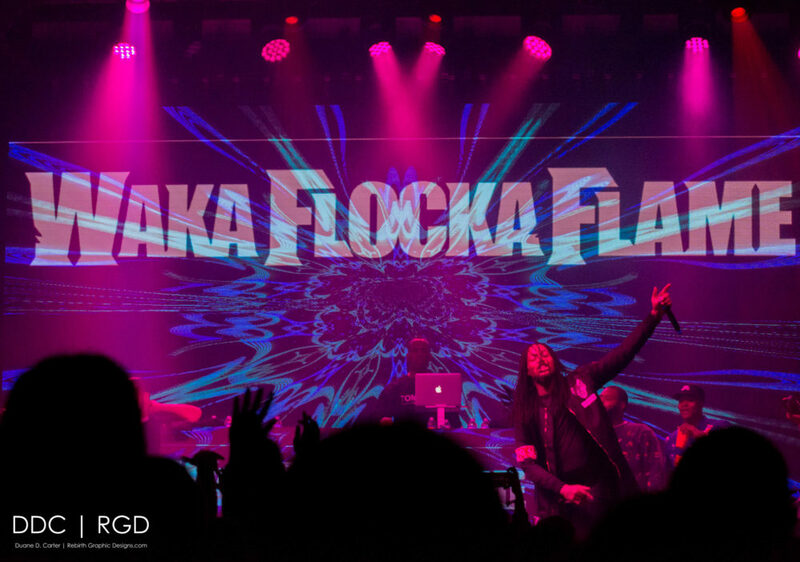 Waka Flocka Flame brought his high energy show to LiverWire in Scottsdale, Arizona. Throwing water and going H.A.M., it was a mixed crowd of his hard-core fans and a Christmas Party for the employees of Enterprise Events Group (EEG). As for Waka there was no letting up on the entertainment. DJ Whoo Kid kept the music flowing and the beats knockin’! This was a great way to close out 2016 concerts.